The entrance to the track and car parking is at Blackshots Leisure Centre which is a turning off Blackshots Lane. 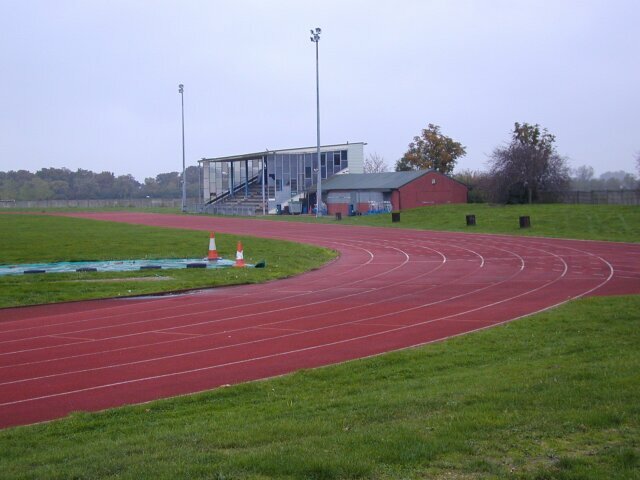 The track is rather worn and run down. The NUTS Name used to be Thurrock. A major revamp of the track is planned for 2004 which will include a new area for field events alongside the back straight.